I get asked on a regular basis for ideas for sensory bin fillers that are not food. Some preschools and schools do not allow food items in the sensory bins in their classrooms and there are some parents that feel it is wasteful to use food in their bins at home. 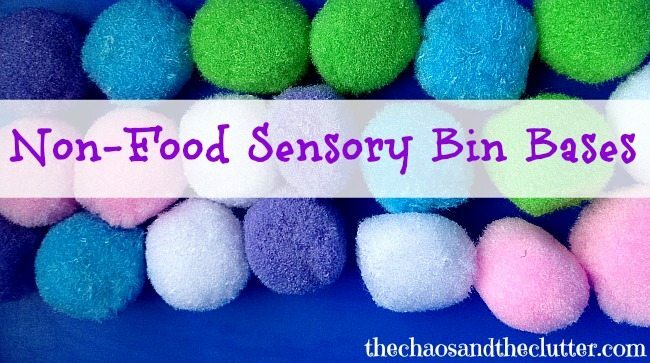 Food items such as dried rice, pasta or beans are such an easy base for a sensory bin. It can be a bit more challenging to think of creative ideas that are not edible but with a bit of imagination, there are many options. 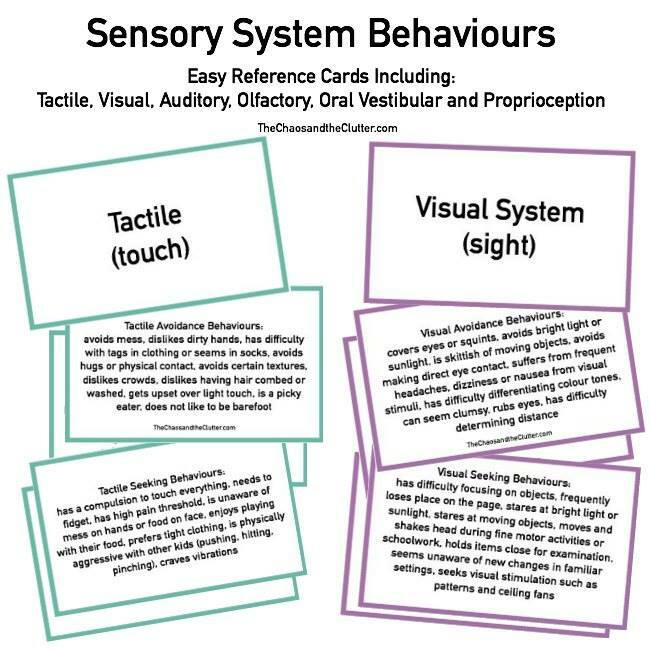 As all sensory bins go, the only limits really are your imagination, but here are some suggestions as to what you can use as a base that are not food. 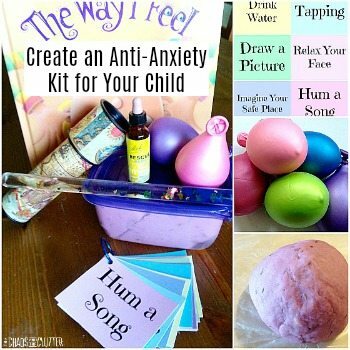 I’ve added links to many of them so that you can check out examples of how they can work in a sensory tub. 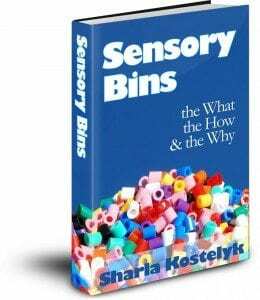 For instructions on how to create a sensory bin, information about why they are so beneficial for children, relevant recipes, printable idea lists and more, get your copy of my ebook Sensory Bins: the What, the How & the Why . Love your efforts in this regard – and suggestions duly noted. But for those concerned with waste, just about everything is in competition with just about everything else (if you have to buy it – it’s can be seen as competing with the food budget). About the only exceptions would be things gathered from nature or that would ordinarily go out in either the trash or recycle. And the drawbacks of rocks, sand and dirt (while useful I am sure in some contexts) are HOW HEAVY they are!! So I probably won’t be giving up my colored rice – and especially colored pasta – whatever choices others feel necessary. Thank you for this list! I’m always trying to think of good, non-food ideas. Because sometimes I think about how in other places in the world people are starving, and we here are using food for play. I feel weird about that. Thanks! 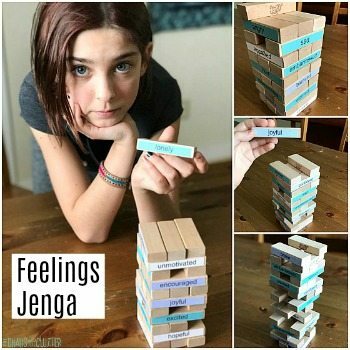 So many great ideas — I’ve already pinned it and shared it with my teaching buds. 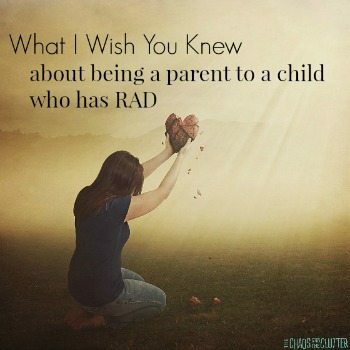 I’m also featuring this post at this week’s Share It Saturday! And thanks so much for including me in this great resoure!